I spent more than 20-years as an engineer and research scientist building things that can only exist if the scientific principles behind them are sound. 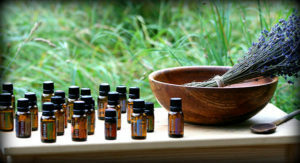 Now in the world of essential oils and nutritional supplements, I have had to filter a lot of noise to get to the truth in a broad spectrum of efficacy claims. The good news is that there is a lot of truth to be found in the benefits of ‘natural wellness’ and some truly miraculous. *(I encourage you to check out our Testimonials page and educational videos for further evidence of this. )* The bad news is that there are also many unsubstantiated claims made in this industry. If you’ve never heard of the ZYTO technology, you can visit their website: www.zyto.com (or some of the other links at the end of this post) to get the idea of how their device is supposed to work. To paraphrase the company’s claims and testimonials, it is a device that will tell you what you are lacking nutritionally and suggest supplements for you to correct the deficiency. 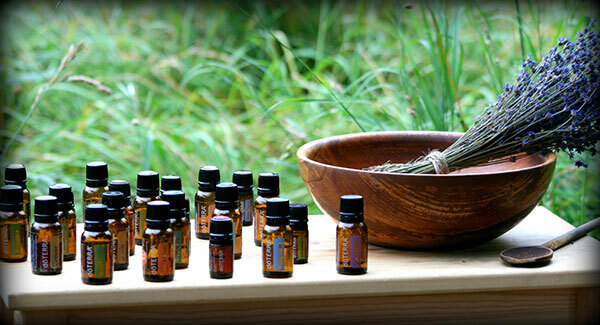 They have different programs for different supplement lines, including essential oils. When Mindy asked if this device could help people, (she’s a “helper”, I call her the universal foster mother), I decided to find out. The subject of the test puts their hand in a cradle, a series of measurements are taken and the data is crunched by a program that produces a list of suggested supplements. At this level of scrutiny there is nothing controversial; most sensor devices perform their function very similarly. However, looking a little closer at the detailed technology claims, which any investor, engineer or educated consumer would, things start to get… squishy.